Halloween is still more than two months away, but some people are already getting into the spirit. 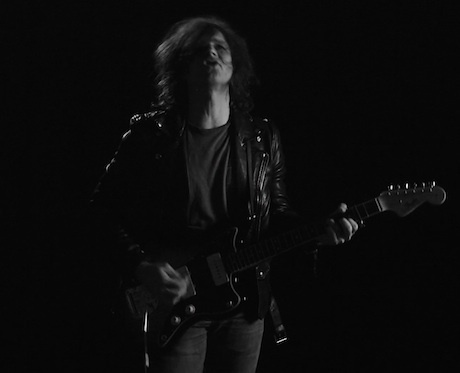 Take Ryan Adams, for example, who treated his "Gimme Something Good" single to a seriously spooky video. Adams isn't dicking around, either. The song's black-and-white video sees him enlist none other than Elvira, who appears alongside the artist as he sings from inside of a haunted house. Watch the Michael Reich-directed video for "Gimme Something Good" below. Ryan Adams' forthcoming self-titled record arrives on September 9 via Pax-Am.